Suddenly, there’s a new way to clean vinyl. It’s a spread-and-peel method developed by an outfit delightfully named, Vinyl Record Cleaning Systems (VRCS). And you know what, they’re based in the idyllic Blue Mountains, in NSW. RCS says their way of cleaning our precious LPs and singles restores each to a pristine condition. 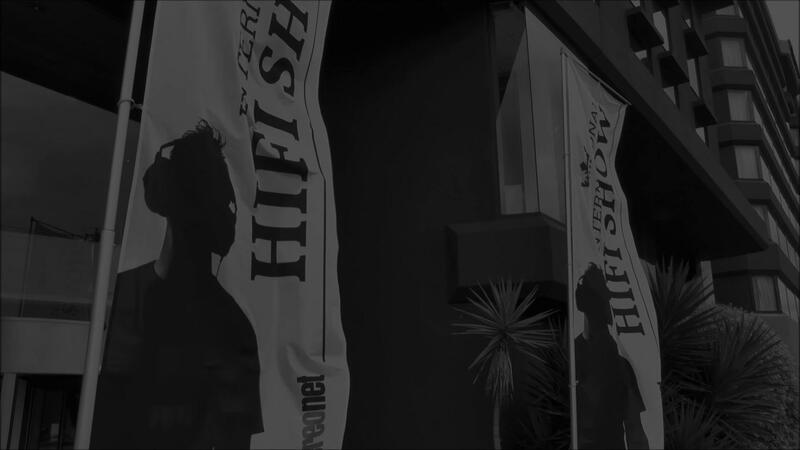 A claim that had the horde of vinyl-loving, StereoNET staffers hungering for more information. Please! We all know our vinyl harbours and indeed nourishes grime, dust, oils, mould release, spores and abraded stylus diamond dust that may, or may not be dissolved via wet cleaning solutions. The trick is getting this accumulated sludge back out of the groove. Some machines use a powerful vacuum. Nice and effective, but also a pricey option. 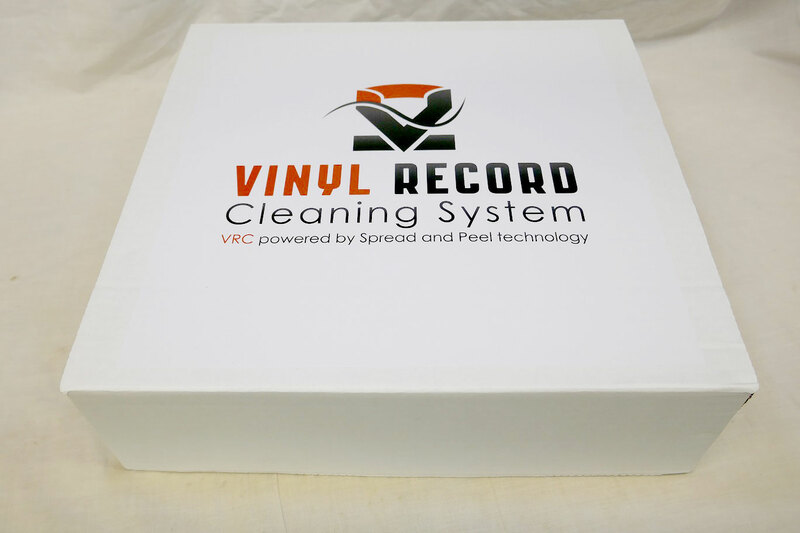 Vinyl Record Cleaning System’s solution is called Easy Spread n’ Peel, a solution used to coat the vinyl surface and that after drying, is simply peeled off. There’s an elegant simplicity that invites a close inspection at VRCS’s suite at this year’s show. Meanwhile, VRCS says its method creates no static electricity. And because Easy Spread n’ Peel solution applies very easily, you’ll need less than other rival spread and peel cleaners. It’s easily removed using a piece of adhesive tape to peel away the dried fluid. VRSC even has vinyl stack racks as part of its vinyl cleaning system to help speed up the cleaning cycle. 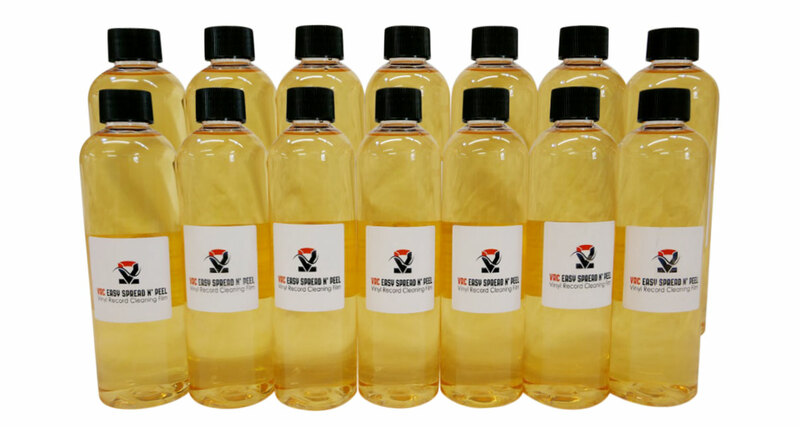 A 100ml amount of Easy Spread cleans up to ten LPS and a 275 ml bottle does 27 LPs. Price for a VRCS system is $169.95 including a 275 ml bottle of Easy Spread n’ Peel solution that retails for $29.95. The Vinyl Record Cleaning System will be on display within the Australian Record Fair, November 3rd-5th 2017.